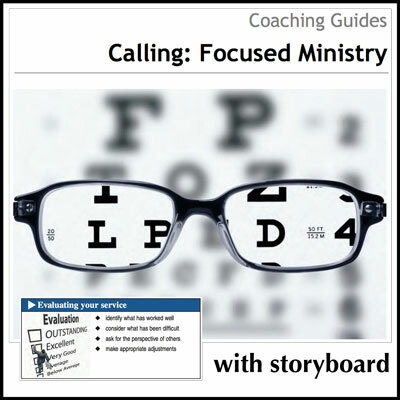 The Calling: Focused Ministry Coaching Guide and Storyboard will help you provide individuals with a framework that will help them discover the unique contribution they can bring to a local ministry and beyond. 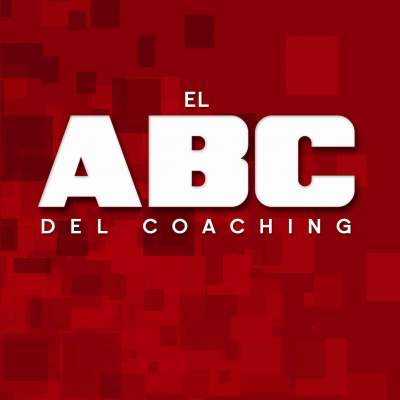 The Calling: Focused Ministry Coaching Guide and Storyboard provide you with a clear process to help people get involved in effective, focused ministry. With a basic structure for the stages of ministry involvement in hand, plus help discovering the right questions to ask, you’ll find you are better prepared to move people forward into the kind of ministry God is calling them toward. No two people are exactly alike, and no to ministry roles are exactly alike. That’s why this material is principle-specific, not role-specific. Whether the person you are developing become a small group apprentice, a hospitality team member, or a greeter, you will find the topics included to be appropriate and engaging as you address the theme of Calling and Focused Ministry. 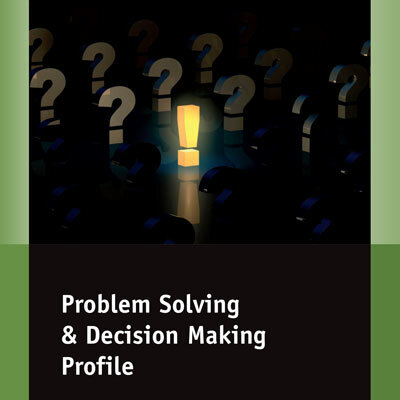 The process will provide individuals with a framework that will help them discover the unique contribution they can bring to a local ministry and beyond. 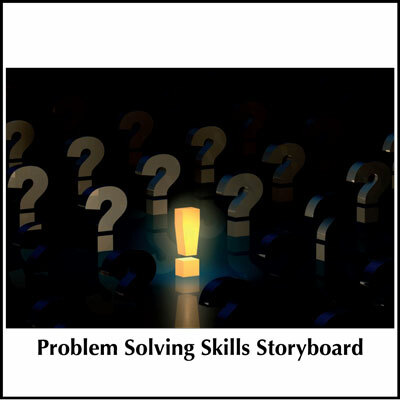 You may also be interested in the Leadership Multiplication Pathway Storyboard that provides a visual overview of Character, Calling, Competency, and Culture model for ministry leadership.